BOUNCE HOUSES :: 5 IN 1 BOUNCE HOUSE - The Outhouse Party Store Online | Candy, Chocolate, Rentals, Holidays, and More! 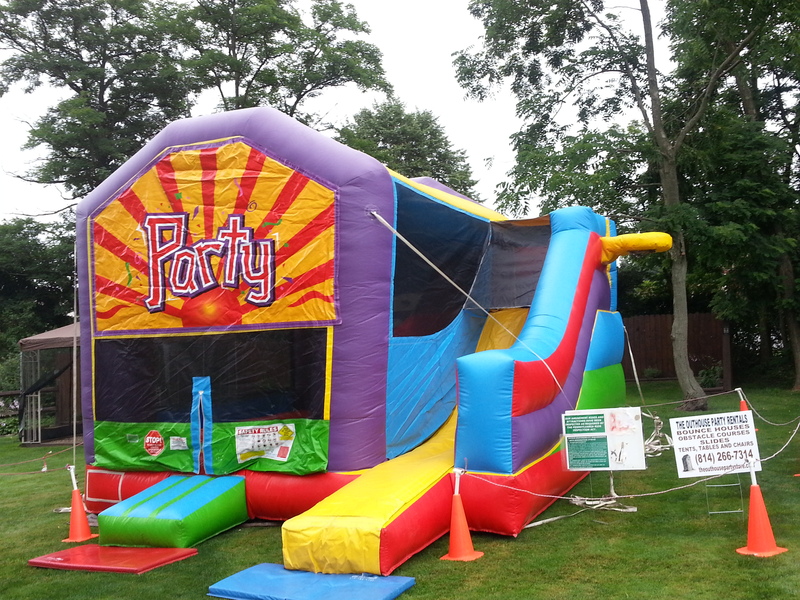 THIS BOUNCE HOUSE INCLUDES A SLIDE, BOUNCE HOUSE, BASKETBALL HOOP, CLIMBING WALL AND TUNNEL. RENT THIS BOUNCE HOUSE ALL DAY FOR ONLY $300.00!! DELIVERY, SET-UP AND PICK-UP ARE INCLUDED. PLEASE CALL FOR RENTAL DETAILS.